Congratulations Lynne. 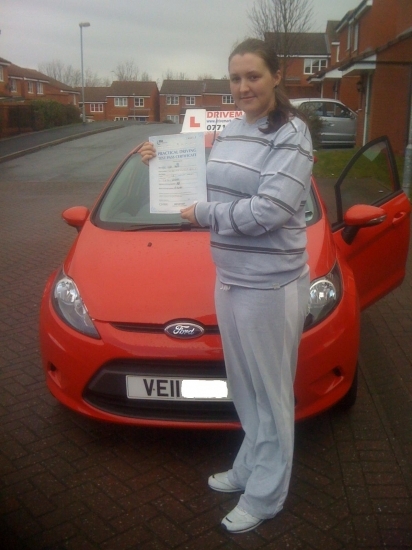 A first time pass in the pouring rain with the strictest driving examiner in Worcester. I look forward to seeing you out and about in your new MG Rover. Well done. Drive Safe!